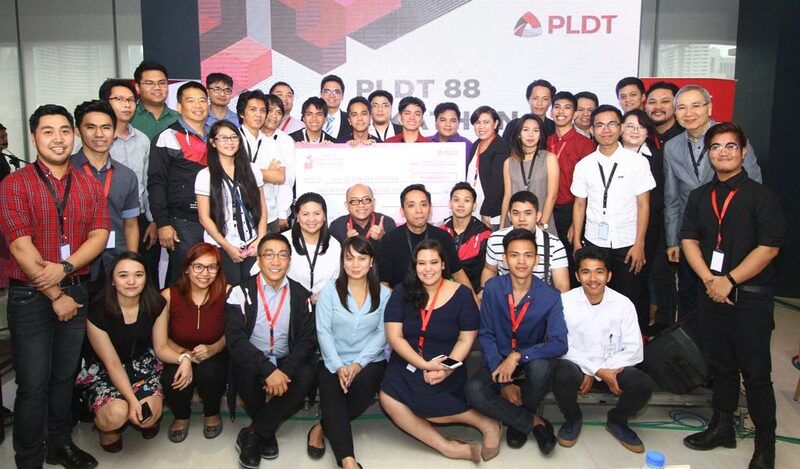 Team Pentagon from Cavite State University was awarded as the Ultimate Winner in the #PLDT88 Hackathon Challenge for its innovative solution called PLDT TechGo that enables a PLDT subscriber in need of technical support to contact the nearest technician around the area. Team Pentagon received a cash prize of P100,000. Special awards were given by the Board of Judges to Team White Cloak for Best in Idea and Implementation while Daniella Javilles, a member of Team DUitYUSIP from Davao, was cited as Best Presenter. 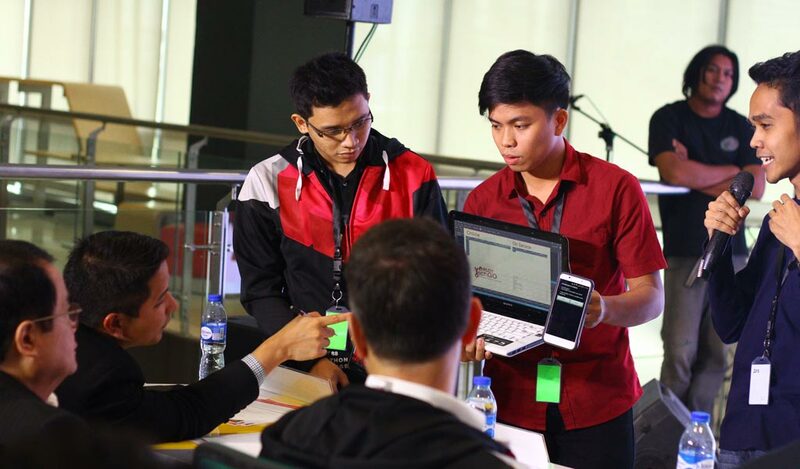 Six winning teams from the Luzon and VisMin legs who created innovative digital solutions to enhance customer experience competed in the Ultimate Pitch, set in PLDT Innolab at the ePLDT VITRO in Makati. “Our commitment is clear―continuously improve customer service and we are doubling our efforts to become the leading proponent of digital services and solutions in the country as we celebrate PLDT’s 88th anniversary,” said PLDT Chairman and CEO Manuel V. Pangilinan. “This hackathon to develop innovative customer solutions is fully aligned with our digital pivot,” Pangilinan added. Team Pentagon is made up of four students from Cavite State University. 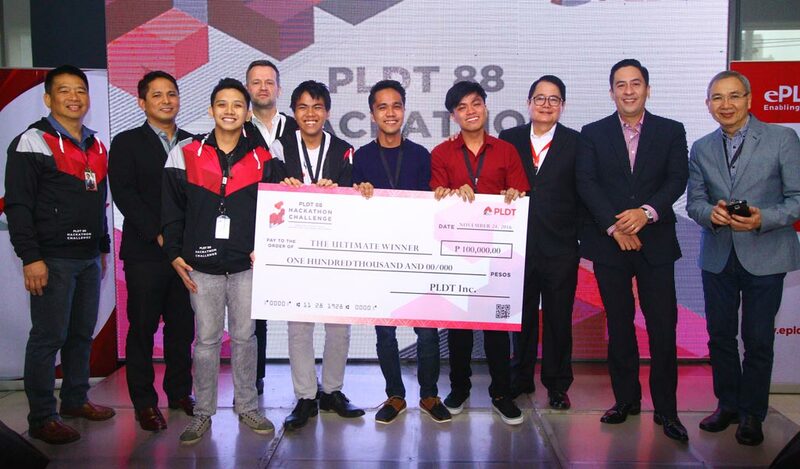 Carlo Pastoral, Abel James Lualhati, Marck Ivan Camama and Gideon del Mundo, were hailed as winners of the first ever #PLDT88 Hackathon Challenge, which was proclaimed by the Board of Judges composed of PLDT top management with extensive experience in innovation and customer experience. 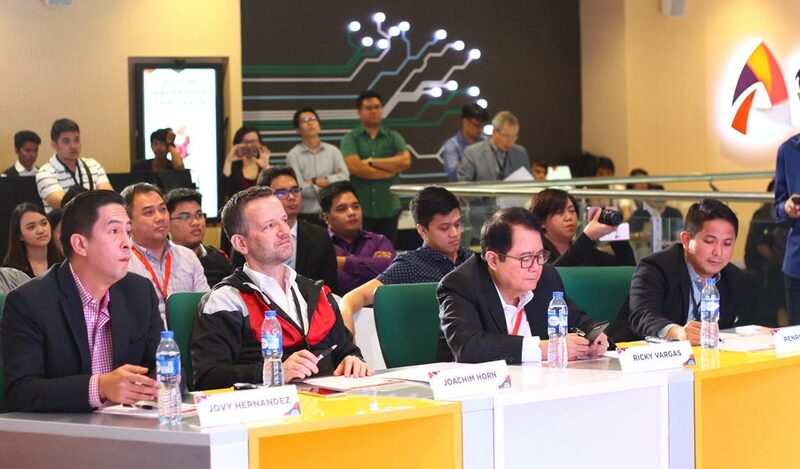 The judges were PLDT Group Chief Technology and Information Advisor Joachim Horn, Group Head for Fixed Line Business Transformation Office Ricky Vargas, PLDT FVP and Head for Enterprise Business Jovy Hernandez, and PLDT FVP and Home Operations Head Oscar Reyes, Jr. The other teams who competed in the Ultimate Pitch are Teams White Cloak and Pocket Market from the Luzon leg, Team Logic from Cebu, and Teams Sweet and Halang and DUItYuSip from Davao. In the Ultimate Pitch, the sequence of pitching has been randomized. Each team were given five minutes to pitch their digital solutions followed with questions from the judges. Aside from the cash prize, a co-working space was also provided by PLDT Innolab as well as smartphones from Smart and an opportunity to get their digital solutions further developed and benefit millions of PLDT subscribers. 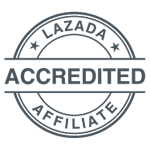 PLDT TechGO is an android communication app that is able to search and contact the nearest certified PLDT technician to the customer in need of technical support instead of the usually demanding customer service-technician flow using the landline. The team members, whose ages range from 19 to 23, are Computer Engineering students from the Cavite State University. The team’s winning digital solution will have the opportunity to be further developed and used. In an interview, Pastoral, leader of Team Pentagon, said his team was initially intimidated by other “professional and more experienced” competitors in app development. “This (victory) hasn’t sunk in yet. We still couldn’t believe we won. I guess we made it because of our close friendship and our empathy to customer issues and eagerness to help address problems in network troubleshooting,” Pastoral said. The winning TechGO app uses GPS technology and is able to immediately contact PLDT technicians within a five-kilometer radius from a customer’s home and features a rating system for technicians to enhance customer service and productivity. “PLDT helped to bring out the best in us by making an application in a short period of time, working on it under pressure and under crucial circumstances,” Camama, also a member of Pentagon, said. “Despite the lack of resources, we were inspired (by PLDT) not to stop and to continue to the end. Now we hope this app we developed will help customers save time in troubleshooting and in solving their network problems,” he added. Reinforcing its commitment to enhance its customer experience, PLDT’s hackathon challenge is part of its 88th anniversary celebration on November 28. It is also an avenue through which the Company provide support for local developers nationwide. The Luzon leg of the two-day competition was held on November 12 to 13 at Teltec in Mandaluyong City. Team Pentagon was joined by Teams White Cloak, and Pocket Market, who bested 17 other teams. Composed of three professional local developers, Team Pocket Market created an app called Mined, which correlates to the entire process of data mining. The app addresses customer complaints including the processing of subscriber applications, aiming to reduce human intervention while maximizing end-to-end product use. Team White Cloak, with its four professional developers on-board, created an app called AIVA, which stands for Artificially Intelligent Virtual Agent. AIVA enables direct user interface through one’s telephone or mobile phone. “The #PLDT88 Hackathon challenge is really a learning experience for us. It pushed us to think of a more innovative digital solution. With that said, we had to make use of the latest trends in AI. 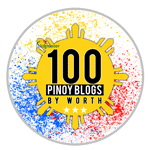 We had to think of something that is difficult to do, but at the same time, [something that] has business-value for PLDT,” White Cloak Team Leader Donn Gamboa said. The VisMin leg of the nationwide hackathon challenge was held in the PLDT Innolabs in Davao and Cebu on November 19-20. A state-of-the-art teleconferencing was facilitated between Davao and Cebu teams for the VisMin participants to pitch their digital solutions to both Davao and Cebu judges. Hailing from Cebu, Team Logic created a mobile app called First Line, aimed at improving customer experience through customer education. 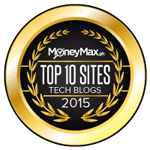 It serves as an opportunity for PLDT subscribers to troubleshoot their internet and wifi connectivity and other concerns firsthand. It acts as the subscribers' first line of technical support. A mix of University of Southeastern Philippines students and a freelance developer, Team Sweet and Halang built a mobile web browser called PLDT Connect. Catered to PLDT subscribers, the application acts as a normal browser but prompts an error if there is a valid PLDT concern with the connection. It promotes customer assurance as well as convenience, aimed to inform subscribers of possible existing errors. Team DUItYuSip, composed of four students from University of Southeastern Philippines in Davao, conceptualized a mobile application called Dr. Net, which is a semi-automatic troubleshooting program. It allows PLDT subscribers to easily use the app as a tool in helping customers fix basic connectivity issues and concerns. "Despite a sleepless night, the #PLDT88 Hackathon Challenge was a good experience for us. It's an opportunity to better ourselves in terms of what we do and at the same time, challenge ourselves and learn from our fellow developers," Team Logic Leader Arnold Roso said. With the best digital customer service solutions designed to enhance customers’ experience for the millions of PLDT subscribers, these top six teams each received a cash prize of P15,000, cash credits from PayMaya, and credits for the IPC CloudServers Startup Support Program. “The hackathon challenge is part of our continuous effort to search for innovative ideas and further empower the growing community of young and talented developers and start-ups,” PLDT VP and Head of Mainstream Business Development and Research Joey Limjap said. Organized by PLDT Media Division and PLDT Innolab, the #PLDT88 Hackathon Challenge was sponsored by IP Converge, Smart Communications, and PayMaya and staged through the support of PLDT Home, PLDT SME Nation, SmartDevNet, ePLDT, and Red Wizard Events Management, with the cooperation of Voyager Innovations and IdeaSpace Foundation.